Bitcoin has a lot of great features. The cryptocurrency allows you to transfer millions of dollars cheaply, operates 24/7 and can’t be blocked by the government. Still, there is just one disadvantage: transaction data is stored in the public domain. It means that there is no real anonymity because international corporations and other interested parties can easily violate it. This problem was solved by Zcoin – the first full Zerocoin protocol implementation. Let’s talk about the coin and its advantages. 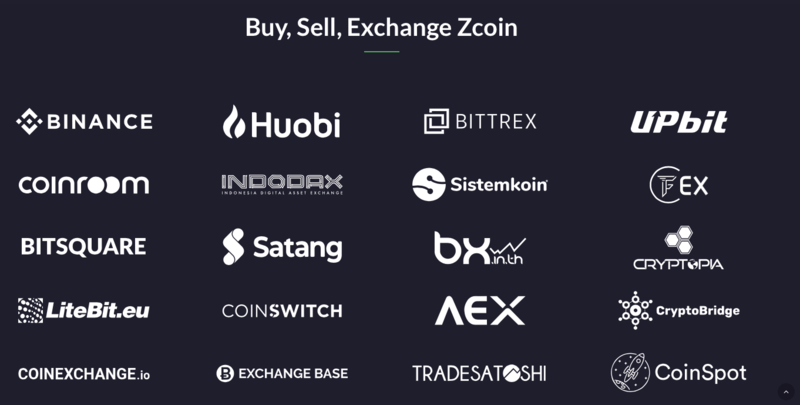 Zcoin is a decentralized digital cryptocurrency focusing on anonymity and privacy. The project was launched on September 28, 2016, by Poramin Insom. The public release of the testnet took place on December 18, 2015. In the beginning, the project was called Moneta. Zcoin is based on Zerocoin protocol created by Johns Hopkins University professor Matthew Green together with his graduate students Ian Miers and Christina Garman. The cryptographic protocol was supposed to serve as an extension to Bitcoin and enable completely anonymous transactions. Sadly there were disagreements about the protocol implementation, so in September 2016 it was released as a separate fully functional cryptocurrency – Zcoin. The project is based on a zero-knowledge proof. It’s a protocol that enables one interacting party to make sure that the statement is valid without getting any information from another interacting party. Users can send and receive coins without revealing which coins are in their possession. It is possible thanks to the coin burning and minting cycles. They ensure that no information about user activity becomes available. Let’s take a closer look. For the sake of anonymity, users burn their Zcoins and get Zerocoins in return. The transaction fee is 0.01 XZC. Zerocoins are new so there is no way to trace their history. It’s a great solution because otherwise a user could mint, let’s say, 666 coins and become an easy fraud target. Now it’s impossible due to the enormous number of transactions. New Zerocoins can be used not earlier than 70 minutes after minting. 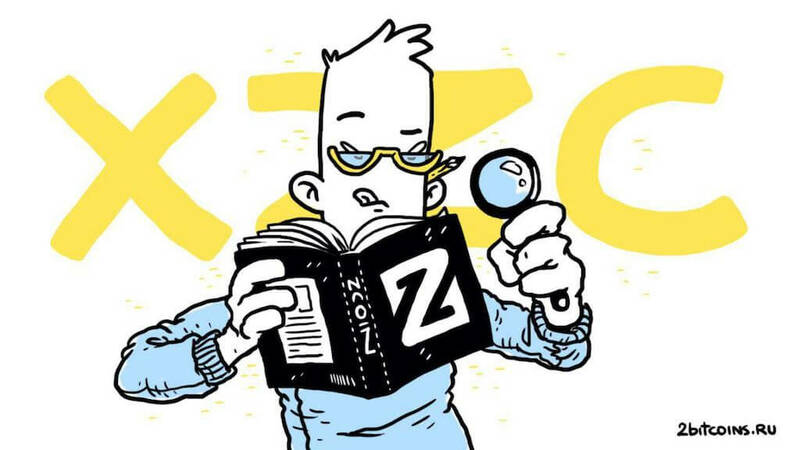 When you spend Zerocoins, they get converted back to Zcoins after verification through a zero-knowledge proof. Each new coin doesn’t contain any information about past transactions. A few words about a zero-knowledge proof. In cryptography, this term means the possibility of one party to prove to another party that the former knows a value X without revealing any other information apart from the fact of recognizing the value X. Here is a real-world example. Let’s take Gmail. You know the password and want to prove it to your friend. To do so, you don’t have to reveal your password< “Apple-converted-space”> – you just need to log into your account without showing the password to anyone. What’s important is the fact of authorization itself. As for Zcoin, a zero-knowledge protocol proves the fact of legal possession of the coins transferred by a user without revealing their owner. 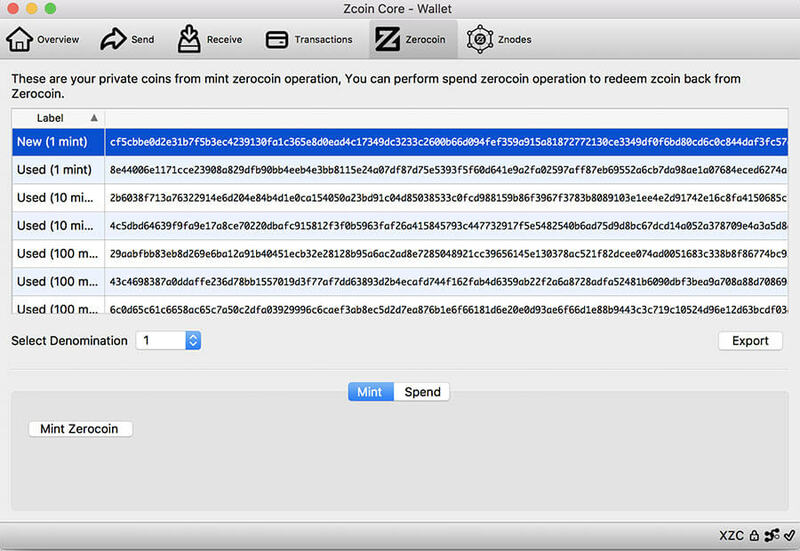 During Zerocoin minting user’s Zcoins get destroyed. As part of this process Zerocoin protocol generates a random serial number R and a secret number S. These numbers are used in the cryptographic function to create a value V to which the user is now linked. The value V is sent to the blockchain to prevent its alteration in the future. This value is stored in the public domain just like a value V of any other network user. From now on, a user can spend Zerocoins only after a protocol R proves the compliance of the value R with the public value V. Zero-knowledge proof demonstrates that there is a value V that corresponds to the user’s value R without revealing it. That’s what allows to spend Zerocoins without revealing the sources of coins. Zcoin has just switched from Lyra2z mining algorithm to Merkle Tree Proof (MTP). The new algorithm is supposed to provide additional protection against fraud. The update has been performed at the hard fork on December 10. Zcoin mining pool by 2Miners has been launched at about the same time. Znodes are Zcoin network masternodes. They are cryptocurrency network nodes that contain a full copy of the blockchain and help with transactions. In return, they are rewarded with a fixed fee – 30% of new coins. Today it’s 7.5 XZC per block. 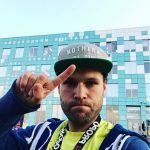 To launch a masternode, you need 1,000 coins. The setup is described here. You can also buy the whole masternode or just a masternode share on 2Masternodes. According to the official website, the coin is traded at least on twenty exchanges. The most popular are Binance, Huobi, Bittrex, and UPbit. 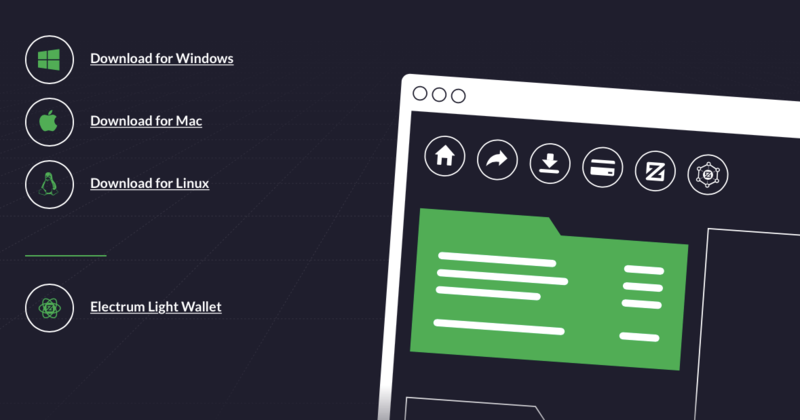 The official wallet is available for Windows, MacOS, and Linux. The coin also supports Electrum Light Wallet, as well as a large number of solutions for smartphones. You can find the full list here. Today the coin costs around $4.65. 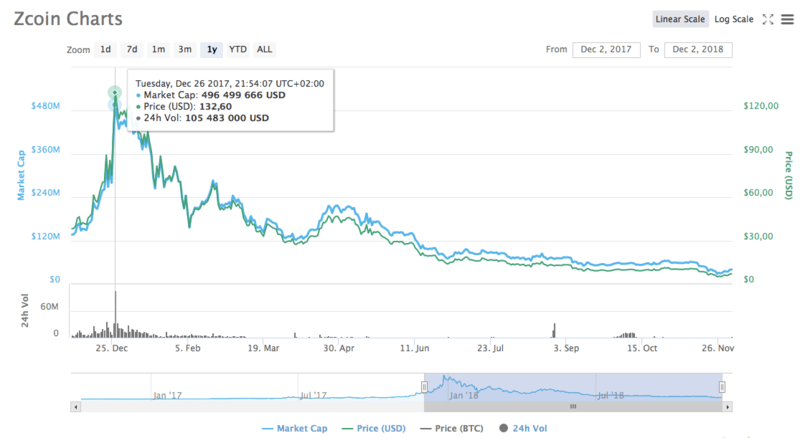 The peak price of $132 was reached on December 26, 2017. Back then capitalization was $496 million, today it’s approximately $27 million. Coinswitch analysts predict that the rate will go up. In August 2019 XZC price is said to reach $30, while in 2021 – even $82. At the end of summer 2025, it is expected to be $124. The growth is somewhat moderate, but not bad at all. Also, the masternode ROI is quite reasonable too which provides additional assurance to investors. Zcoin is a promising project for those who value anonymity. It is not unique though; there are also Monero and Zcash that you can mine on 2Miners pool. With that being said, Zcoin has a strong team of developers that carry out planned milestones from their roadmap. The project has a lot of exciting solutions to offer over the long term, so let’s wait for the coin to secure its place on a higher level in the world cryptocurrency ranking. As of now, XZC ranks in a range of 90th–100th on CoinMarketCap.